Our Home Comfort Club makes taking care of your heating and cooling system easy! Members enjoy discounts on all repairs and services, priority status, two guaranteed system tune-ups each year, and more. Contact Spoor’s Heating & Air Conditioning today to learn more or to sign up! We know the value of being more than just a number! We are based out of our hometown of Auburn, CA, with a location in Meadow Vista. We treat you and your home with respect and learn how to best meet your heating and air conditioning needs. 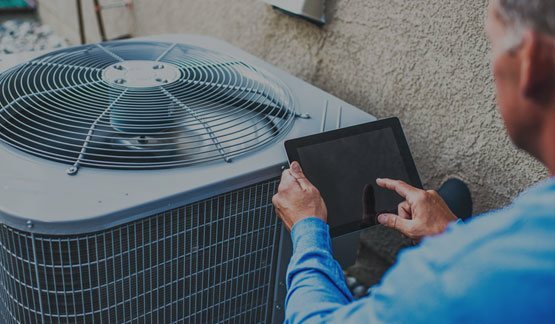 When you work with Spoor's Heating and Air Conditioning you get all the technological capabilities that a big name company uses but we treat you like the high valued client you truly are. Keep your cool at home or work by calling Spoor’s Heating & Air Conditioning for quality air conditioner service any time of day! 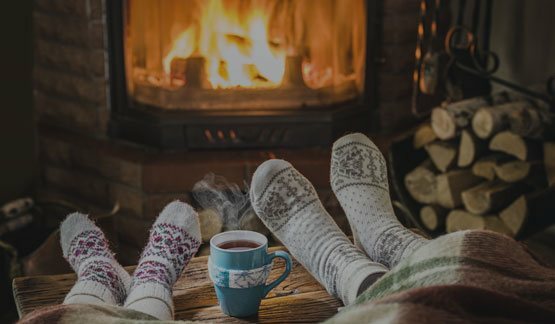 Make sure your heating system is ready for those chilly evenings with professional and regular maintenance and repairs from Spoor’s Heating & Air Conditioning! With Spoor’s Heating & Air Conditioning, any heating and cooling emergency is taken care of no matter the time of day. 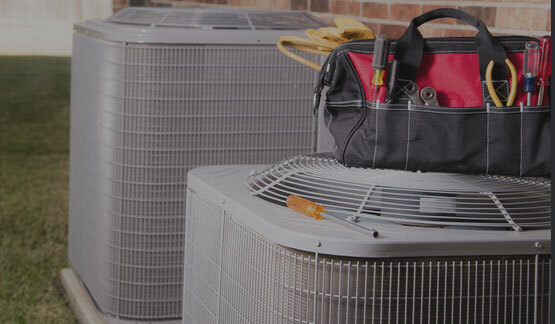 Save money on heating and cooling costs while prolonging the functional lifespan of an HVAC system with routine maintenance. Ductless, mini-split, or zoned, Spoor’s Heating & Air Conditioning is here to help you choose the right HVAC system for your home. Our technicians guide you through load calculations, sizing, and every step of the installation process. We’re also available around-the-clock to provide the same superior repairs you expect from Spoor’s Heating & Air Conditioning. There are a variety of commercial HVAC systems available to keep your Northern California business cool during the summer. 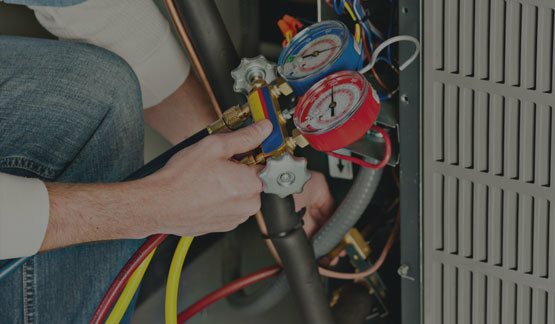 The technicians with Spoor’s Heating & Air Conditioning receive continual HVAC training and are well-versed in commercial installations, maintenance, and repairs. 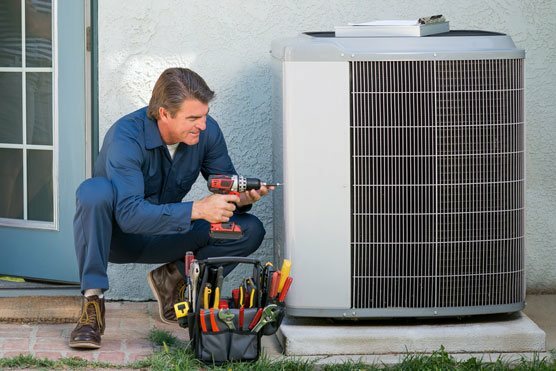 When the time comes to install a new system, you can count on us to help you choose an appropriate unit.